Renee Young and Paul Heyman have a great working relationship in WWE. 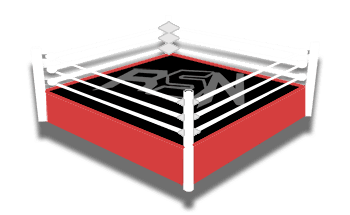 They were both guests on Sports Media with Richard Deitsch recently where Brock Lesnar’s Advocate discussed the moment when Renee Young won him over in a big way. Paul Heyman recalled an early interview that Renee Young did with him backstage on RAW where he asked her if she was flirting with him. Heyman knew that as soon as they cut the camera off that Renee Young would be livid with him. She did not seem to mind it at all and this working relationship started to really take off from there. Renee Young said that she misses those moments and suggested that they do another interview for old time’s sake. Young was a fantastic backstage interviewer, but now she is commentating on RAW every week so those moments with Heyman can’t happen anymore. It certainly left a big impression on Paul Heyman during their interactions.